The realisation of the SDGs will require a continuum of transformative systemic changes at many levels. The key objective of the lab was to identify a set of smaller transitions beyond business-as-usual that will facilitate the mainstreaming of indigenous and local knowledge (ILK) into health planning in Fiji whilst addressing SDG 3 targets. 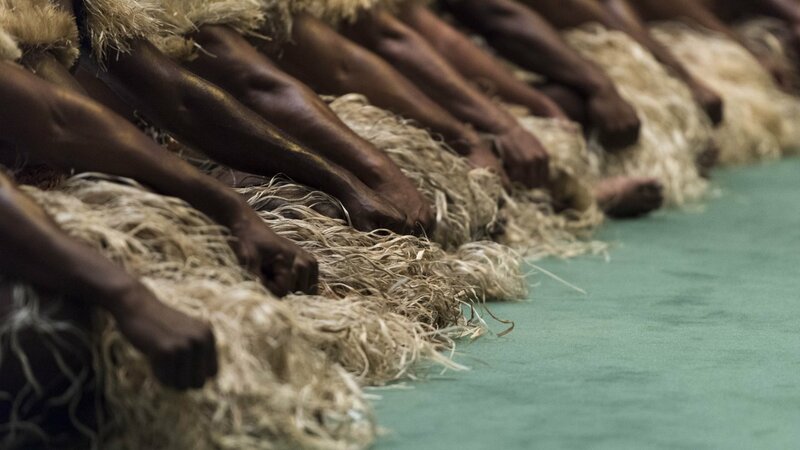 Despite the richness of ILK in Fiji, there is limited formal recognition of ILK in health planning that can help inform the SDGs. The Healthy Islands Vision adopted across the Pacific Islands provided the impetus and the anchoring for the design of the lab which in turn supports more recent conceptualisations of planetary health. The lab facilitated a diverse set of stakeholders working across the policy-practice spectrum within and external to health to come together and envision a set of pathways towards creating innovative changes. Participatory methods were adopted, including scenario development and futures thinking through a process of back-casting. Participants’ emphasised the potential role of ILK in ensuring the SDGs are percolated and adopted at the community level. In envisioning their preferred futures, respondents highlighted the exponential growth of ILK and its integration at the highest levels of governance if it is to be transmitted and valued amongst future generations. d) the establishment of a new NGO with representation from Indigenous and other minorities in Fiji who can advocate for change and hold government agencies accountable. There was a strong consensus amongst the participants that the lab was empowering as it provided the first opportunity to consider the role of ILK in SDG planning efforts in Fiji.